Did you see the recent video going around Facebook about the young woman who was treated for breast cancer. She had been carrying her phone in her bra, and although this is not PROOF that cell phones cause cancer, it definitely makes us aware that we need to be mindful of where we keep our cell phones. 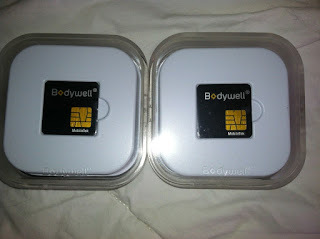 We were thrilled to receive Bodywell Chip to review on MamaBreak and to be a part of our Father's Day Gift Guide. 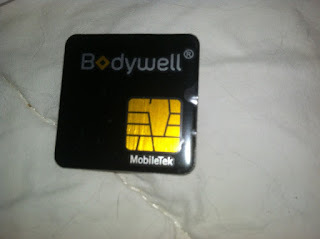 My husband actually ASKED for one after seeing the video, as he carries his phone (at almost all times) in his front pocket. I also carry it there if it is not in my purse! 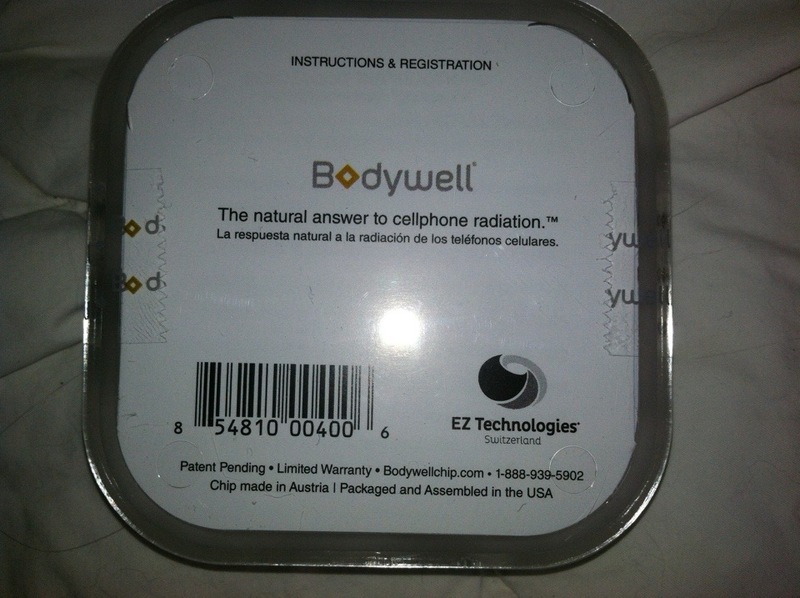 Research on cell phone radiation is clear-- cell phones DO cause radiation. Whether this translates into negative health effects has been debated for sometime, but many studies point to cell phone radiation being linked to cancer, reduced sperm count, and even brain tumors. 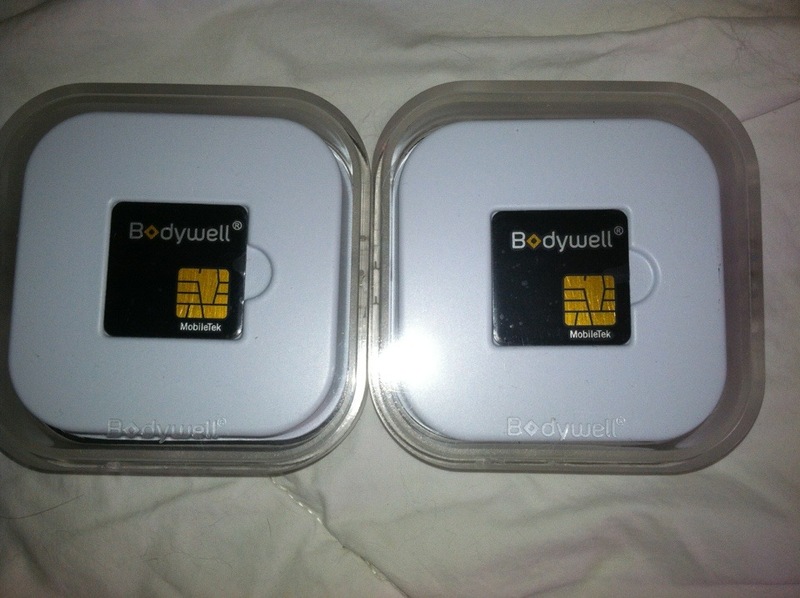 This Bodywell Chip helps to block that radiation, making using your cell phone even safer. 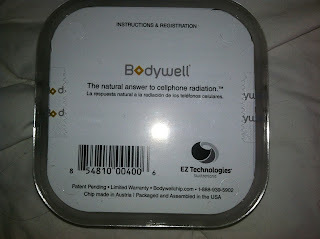 Because we do not have a way to measure the radiation from our phone, we cannot scientifically prove its effectiveness, but we know it was easy to install. The chip is very thin, and it fits on my phone under my phone case. 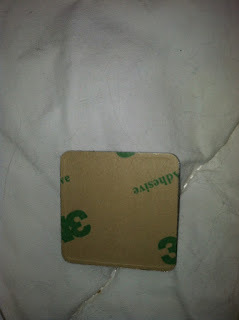 It has a stick surface on the back, and you just stick it right to your device.